After a 15-year history with the island, Danish shipping giant Maersk has become the company that brings most containers to Cuba every year. The business isn’t without challenges — three years after Maersk secured Cuba’s northern Europe business, including the port of Mariel in its CRX Southbound route, Cuba just granted this business to competitor Hapag Lloyd for 2018-19 (that company declined to comment). But Maersk continues to be the main player in Cuba’s key container routes with Asia, and it is still hungry for more. 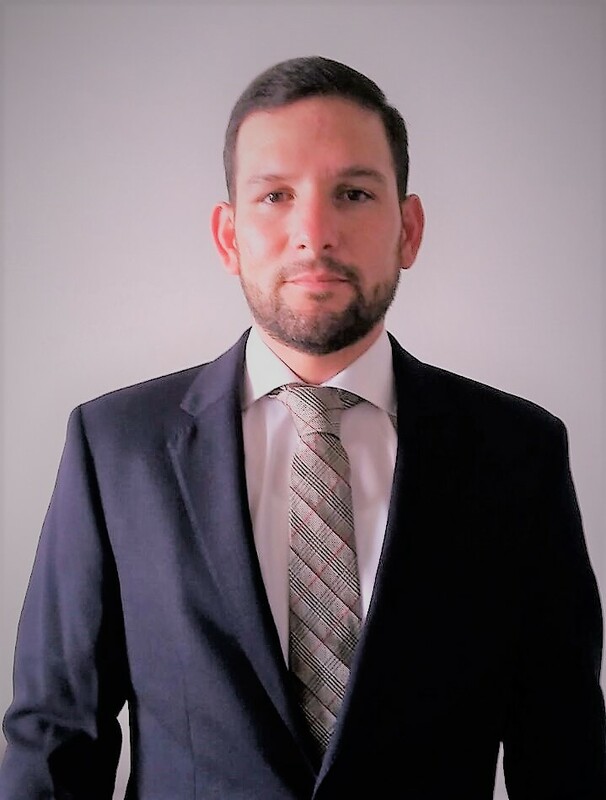 Cuba Standard talked with Berny Villalobos, a Costa Rican member of the Caribbean Leadership Cluster team who is in charge of Caribbean Third-Party Agencies, about the Cuban market’s potential, the challenges for shipping lines of doing business there, and the company’s plans. 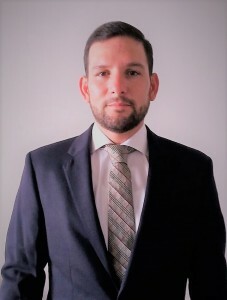 From his offices in Panama, Villalobos oversees nine third-party agencies, including Marinter S.A., Maersk’s agent in Cuba. CS: Why did Maersk enter Cuba in the first place? As a country, Cuba is an interesting market because its opening to the world is not complete yet. Maersk was the first shipping line to open a direct service to Europe. 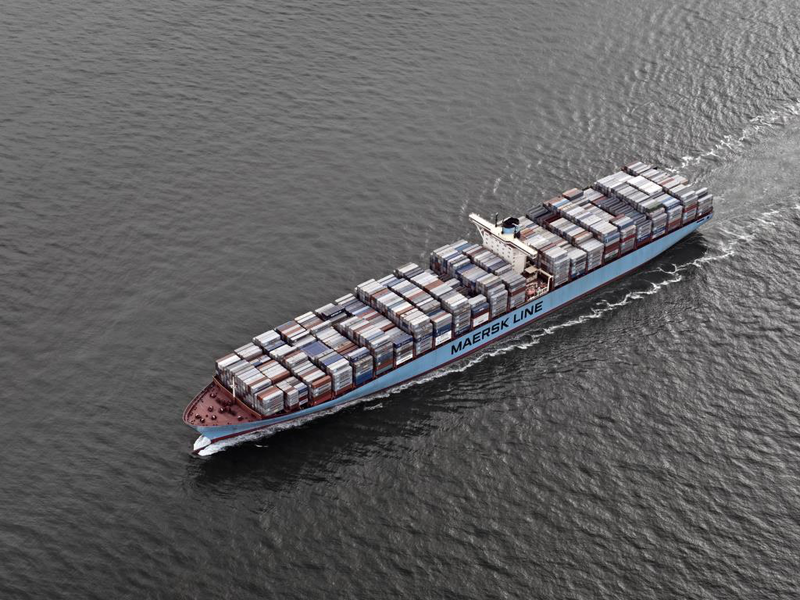 Maersk provides connection from Asia to Latin America, and Cuba is an important destination for Asia-Latin America trade, so the Cuban market is strategic for us. Cuba already offers the conditions to maintain an active traffic, but if the conditions in Cuba change — if the United States ends its blockade, for example —we believe Cuba will continue to grow at an accelerated pace and with considerable volume. Maersk is committed to being Cuba’s strategic partner in shipping and logistics, enabling all of Cuba’s business ambitions. We want to take part in the opportunities that will open up in the future. In terms of goods, Cuba is mainly an importer; a high percentage of its trade is imports. Asia is key for Cuban imports of goods of mass consumption, construction material, food, apparel. China is Cuba’s biggest supplier, but we see other Asian countries rising — Cuba is using its financial leverage with Vietnam, Thailand and Japan to increase its purchases there. Beyond Asia, Germany, Spain, Netherlands and Russia are rising providers. Russia contributes to a lot to Cuba’s imports. 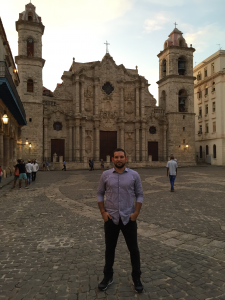 CS: Are Cuban exports an option? There are already some minor exports that Cuba ships to Latin American markets, to Europe and Asia — honey, charcoal, lobster, tobacco. They’re developing those bit by bit, and we’re supporting them to do so. During four consecutive years, we have had the Asian goods traffic. We have offered a strong and competitive service. All of Cuba’s commerce with Asia, particularly China, is transshipped in Panama. We have a feeder in Panama, which takes the goods to Mariel and then goes on to Santiago. This is where we move the biggest quantities with the Grupo Negociador. It’s a weekly, reliable service, with reserved space for Cuba thanks to the significant quantities we’re moving. CS: Your competitor CMA CGM built a small logistics hub at Mariel. Is that something Maersk could do as well? It is, of course important to have inland infrastructure that supports the whole supply chain for shipping. While we do not have any plans today, this is something we would look at as the business develops and based on our customers’ needs. 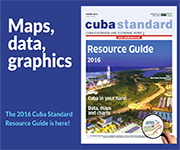 CS: How does Cuba allocate its shipping needs? Five years ago, Cuba created the Grupo Negociador to consolidate the country’s cargo volumes. Before that, there were different state companies that put out their volume individually. They figured that if the country’s biggest importers got together and put out a joint tender, they would be able to better leverage scale. The Grupo Negociador today consists of six players: Almacenes Universales, Expedimar, Transcargo, Palco, Melfi the Cuban-owned shipping line, and Terminal de Contenedores Mariel. Once a year, they consolidate their volumes and put together a tender for the different points of origin where they source cargo. Yes, we participate every year. It takes, of course, a lot of preparation. It involves a lot of different stakeholders — in Cuba, in China, and my cluster team in Panama — that puts in a lot of effort and dedication to provide a quality service for Cuba and give them more value, service and visibility. Why couldn’t we do something a bit longer-term? But they told us that the Cuban government has the responsibility to do this exercise year after year, to try to reduce their costs. In 2016, we established direct service from northern Europe, the CRX route. It goes from Europe to Panama and Costa Rica, and returns to Europe with refrigerated goods. On its southbound leg, we had the opportunity to stop at Mariel. We had agreed that if the volumes warranted it, we would include the stop, and they did. This is how our first arrival in Cuba with a mother ship from northern Europe happened; we offered Mariel within 14-15 days from Bremerhaven. This was a unique product that today no other global shipping line offers. Yes. Maersk continues to be Cuba’s shipping line for Asia, but, unfortunately, we didn’t get the nomination for northern Europe for this year, from Feb. 1, 2018 to Jan. 31, 2019. For Cuba, the issue of cost is very important, and we couldn’t offer a price that would meet their needs. This doesn’t mean we dropped our service from Europe for Cuba; it just means we won’t have a direct service. Now, we’ll have a trans-shipment product, as competitors, where goods will take five more days on average. We continue to offer Europe because we also have cargo we have developed from there that is not part of the tender. CS: Could CRX Southbound return to Mariel? Well, we at Maersk Line are very committed to supporting Cuba. We will continue to assess the market needs and take necessary steps to support its growth, but it also has to make business sense. We have a great relationship with Cuba and hope to continue to strengthen it in the future. 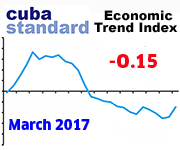 CS: The Cuban state economy has been in recession, and a cash crunch has forced cutbacks in imports. How does that impact Maersk? We’re much more optimistic now. Last year was really hard for Cuba, in terms of budget and credit. The country worked hard on credit conditions with its main trade partners, with the result that we began the year with improved imports outlook. The island is focused on tourism, and this year is expected to hit a historical milestone by crossing the 5 million visitor mark. Hotel expansion and new hotel construction, new restaurants and infrastructure construction are generating the need for more cargo imports. All this looks positive for 2018, and we’re optimistic this will be maintained. CS: Cuba’s private sector is growing, but is not allowed yet to do direct transactions with foreign entities. 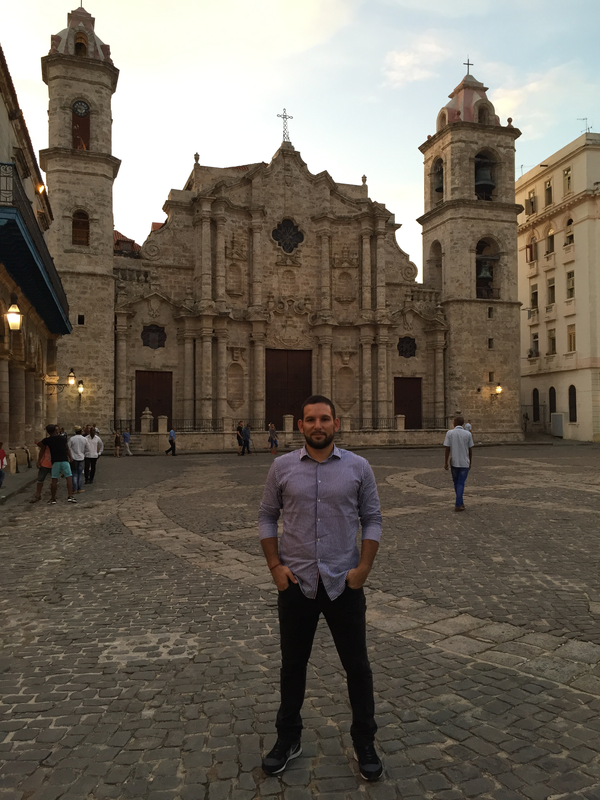 Is Maersk interacting with private businesses in Cuba? On a small scale and indirectly, yes. Some private businesses are exporting products such as honey, seafood or charcoal. They have a big desire to expand, and we’re supporting them. Correct. They’re one of the small businesses that are importing. We’re ready to support them to sell their products abroad. We want to be part of the island’s economic growth. 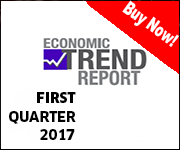 CS: Has the worsening of U.S.-Cuba relations affected Maersk? The services we offer are between Cuba and Europe and Cuba and Asia. As such, there is no impact from U.S.-Cuba relations. We continue to see a lot of opportunities to widen trade with Panama, Colombia, Chile, Mexico, to mention just a few. SeaLand is focusing on the intra-Americas market, and all our intra-Americas services are under the scope of SeaLand. However, Maersk Line has identified some routes that we could offer under the Maersk Line brand. For example, Maersk is working to activate Panama-Cuba and Colombia-Cuba service this year. This service is wholly owned by Maersk Line. This entry was posted on Saturday, April 28th, 2018 at 6:40 am	and is filed under Companies. You can follow any responses to this entry through the RSS 2.0 feed. Both comments and pings are currently closed.